It is strange to see how artistic form and aesthetic law have almost triumphed over what is inherently horrifying.The fact is, however, that art has arrived here at the point of transforming into richly shaped figures and graceful arabesques what the vanquished see as the peak of horror and what the earth usually enfolds mercifully in the mantle of death. 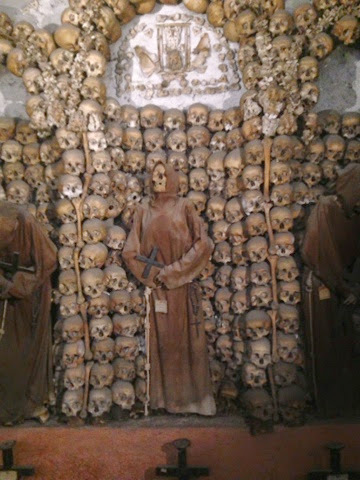 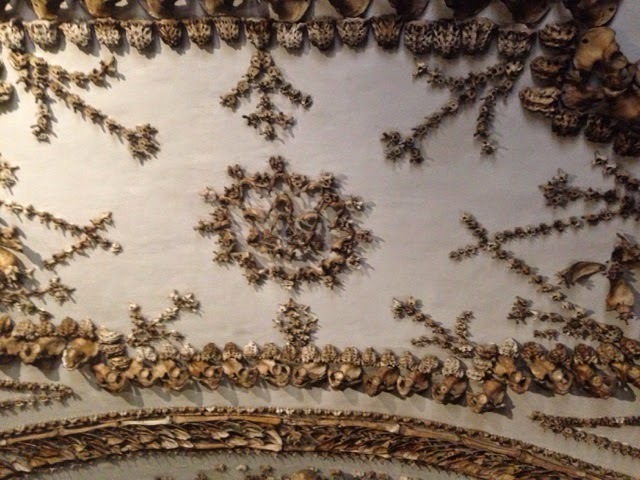 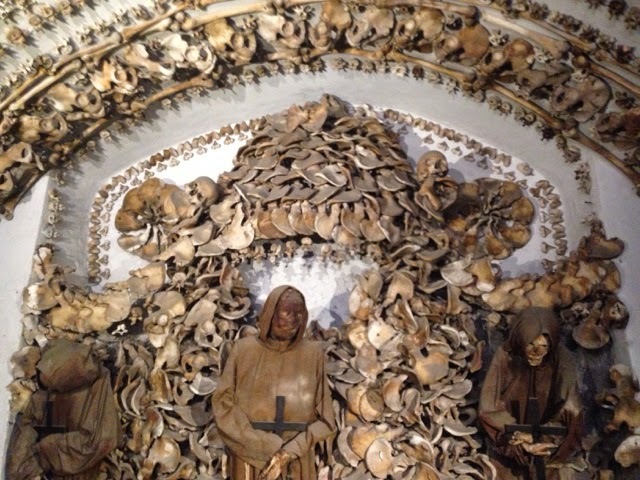 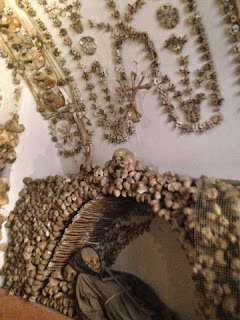 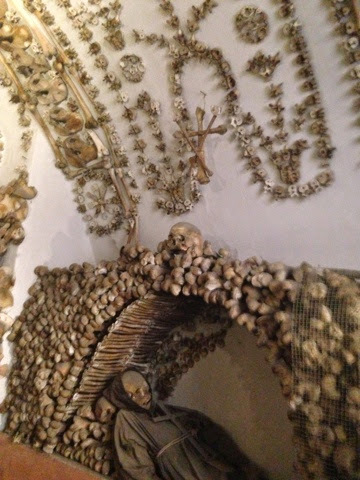 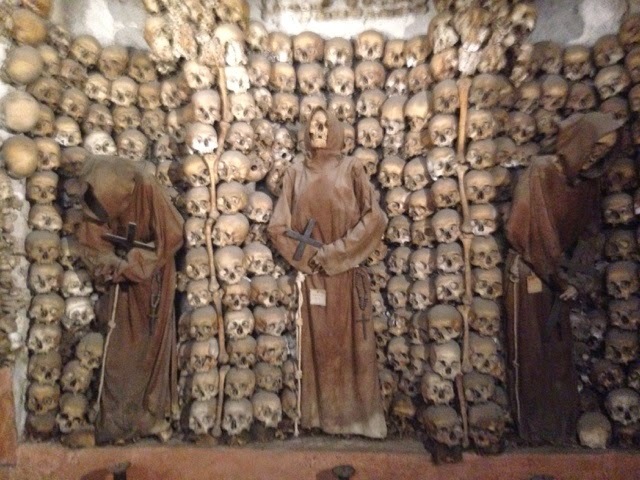 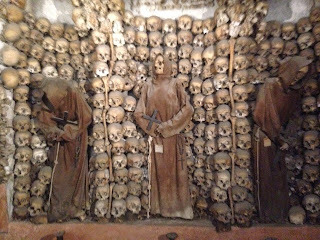 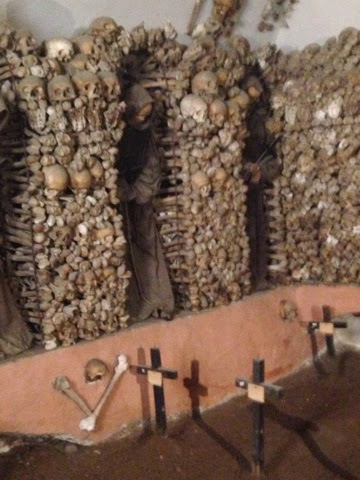 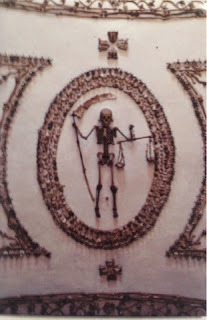 It was very inspiring to see the Capuchin Crypt in Rome. 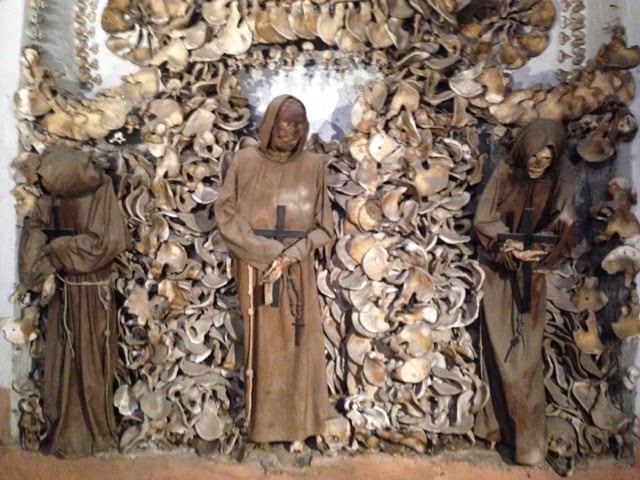 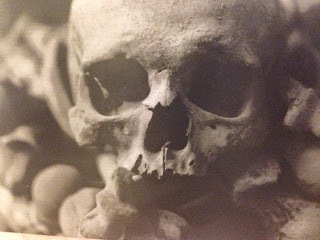 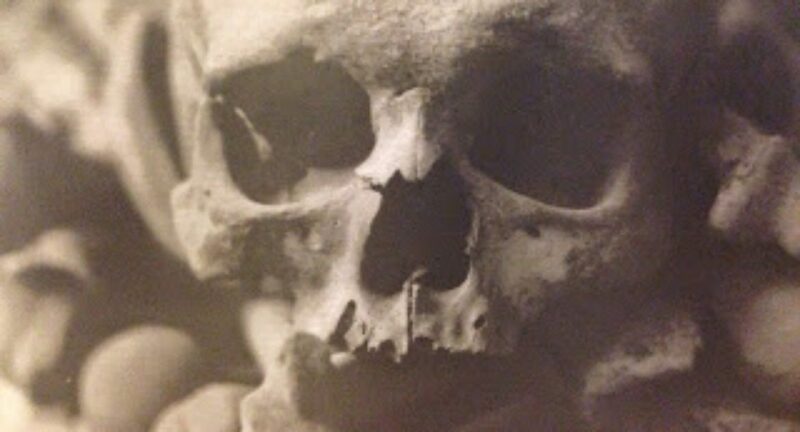 There are 6 rooms in the crypt and 5 of those feature a unique display of human bones believed to be taken from the bodies of friars who died between 1528 and 1870. 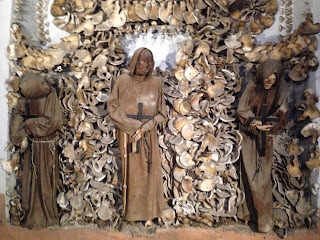 For the first time I agree with the catholic order…which insist that the display is not meant to be macabre, but a silent reminder of the swift passage of life on earth and our own mortality….